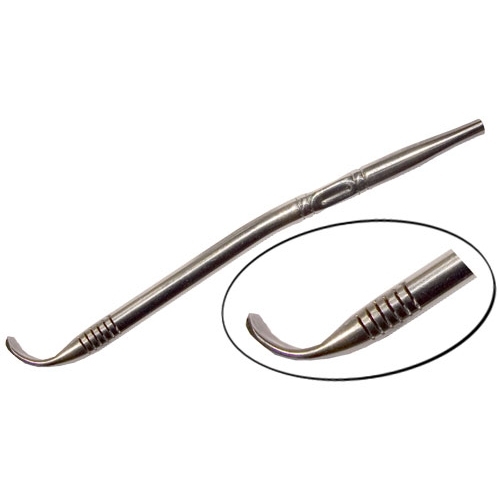 This bombilla (metal filter-straw) is hand-crafted from a stainless steel. It will not rust, flake, or peel. The end of the filter is designed for scraping out gourds. Hand Crafted in Argentina. Product may vary slightly from picture. Used to filter the yerba mate from the gourd, the bombilla provides a direct herbal infusion.